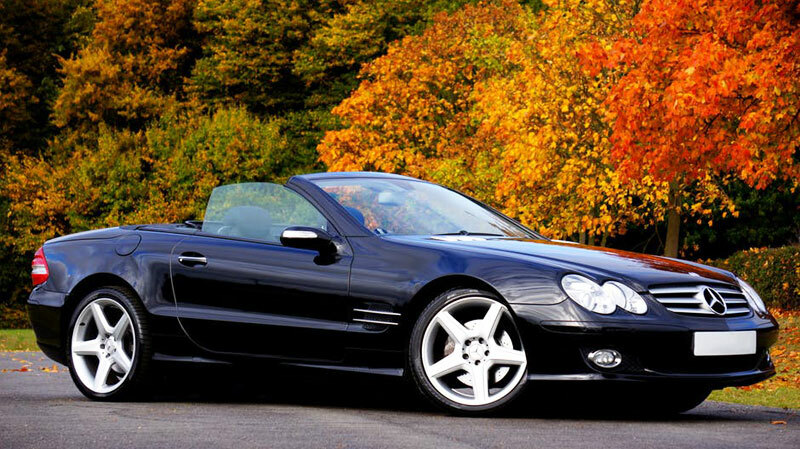 When it comes to your BMW, Mercedes Benz, or Mini Cooper in the Triad area, Glen’s Import Service is the perfect alternative to the dealership. 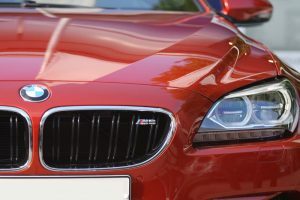 We understand the importance of customer satisfaction, so we deliver only the necessary repairs and preventative measures to keep your vehicle operating at peak performance for as long as possible. From major repairs to routine maintenance, we can do it all. We always run diagnostics to find out what’s going on to find a solution to your automobile problem. The above is just a sampling of our services, so if you don’t see your problem, feel free to call 336-883-7522 to discuss your repair needs with a knowledgeable ASE Certified Master technician.